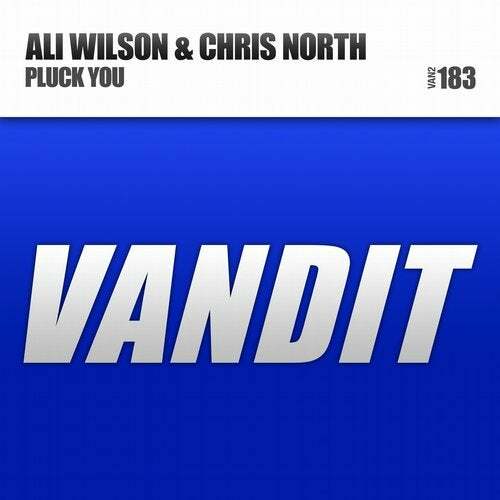 Adding a real energy boost to the august VANDIT catalogue, Ali Wilson & Chris North are debuting on Paul van Dyk's label imprint. Tech-trance sounds we usually get from VANDIT bandits like Paul Thomas and Chris Bekker combined with Alex M.O.R.P.H.-like strong basslines and melodic highlights. - What? Oh yes!